WORLD galvanized steel scaffolding planks is used in the construction site set up laying device for walking, must be strong and durable, safe and reliable, strong carrying capacity, and corrosion resistance, not easy to damage, long service life, in order to achieve the use of the site requirements, have a great effect on construction building. 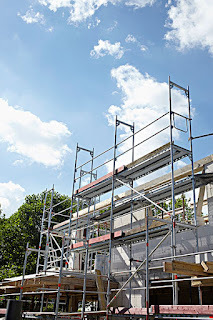 Steel scaffolding planks compared with other scaffolding planks economic material benefit, using steel scaffolding planks has become a trend at home and abroad, construction qualification, and greatly improved the company plays a big step. 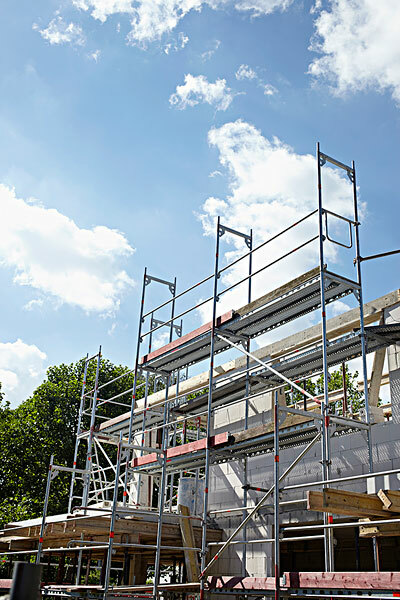 Steel scaffolding planks recovery rate is high, use fixed number of year is long, easy open device is convenient, make can still waste/garbage disposal. 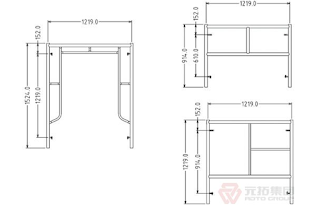 The pitch trim molding specification, good appearance, durable (normal construction can use continuously 6-8 years) characteristic of sand leakage hole at the bottom of the craft had sand deposition prevention effect. 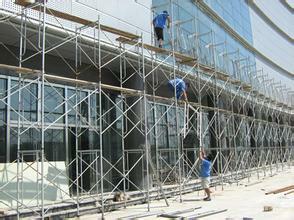 When using the steel scaffolding planks, build scaffolding steel pipe can be reduced, and can improve the efficiency of building. Lower than wood, scrapped after so many years still can recycle 35% – 35% of the investment, etc.